BRUSSELS -- The European Commission has opened a formal investigation into whether German automakers BMW, Daimler and Volkswagen Group colluded to avoid competition in developing clean emissions technology. 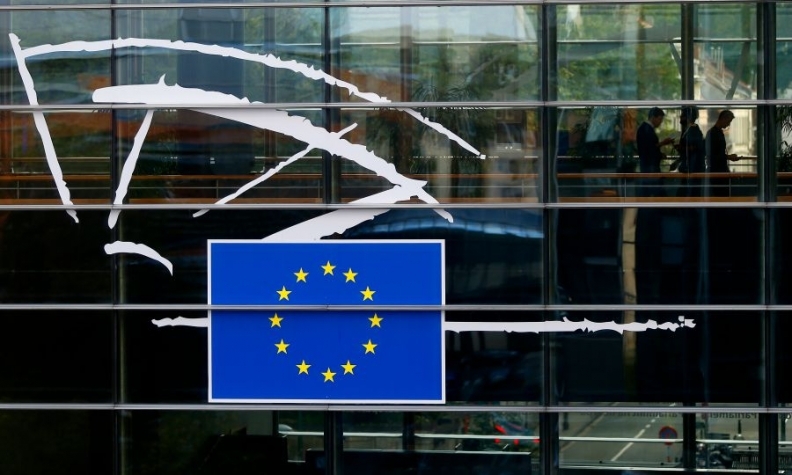 The Commission, which oversees competition policy in the European Union, said in a statement it was looking into whether the automakers agreed not to compete with each other on developing and rolling out systems to reduce harmful emissions from gasoline and diesel cars. In particular, the Commission is assessing whether the companies colluded to limit the development and rollout of selective catalytic reduction systems, which reduce nitrogen oxide from diesel-car emissions, and "Otto" particulate filters that reduce particulate-matter emissions from gasoline cars. "These technologies aim at making passenger cars less damaging to the environment. If proved, this collusion may have denied consumers the opportunity to buy less polluting cars, despite the technology being available to the manufacturers," European Competition Commissioner Margrethe Vestager said. The Commission raided the German automakers' premises in October 2017 as part of its initial inquiries. The EU executive said its investigation focused on information indicating the that the "circle of five" - BMW, Daimler, VW brand, Audi and Porsche - met to discuss technologies to limit harmful exhaust emissions. The automakers, said the Commission, had also discussed other issues, such as common requirements for car parts and testing procedures, but the Commission said it did not have sufficient indications that these discussions were anti-competitive. The Commission said it had notified the automakers, adding that there was no legal deadline for bringing an antitrust investigation to a close.